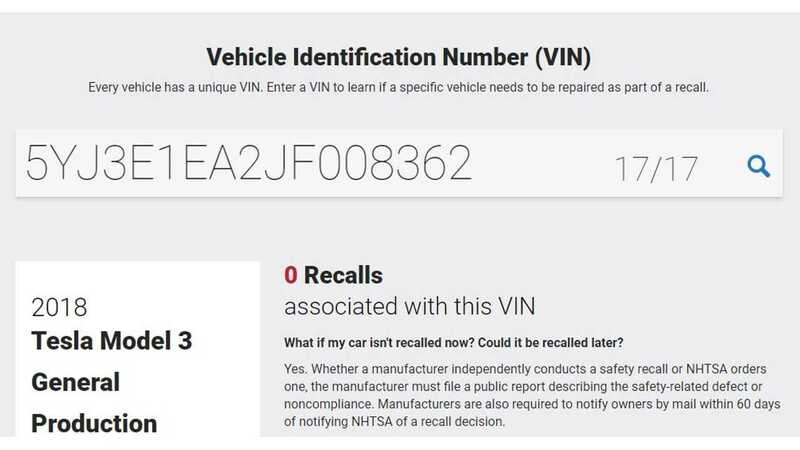 The NHTSA now lists VINs as high as 8,362 for the Tesla Model 3. 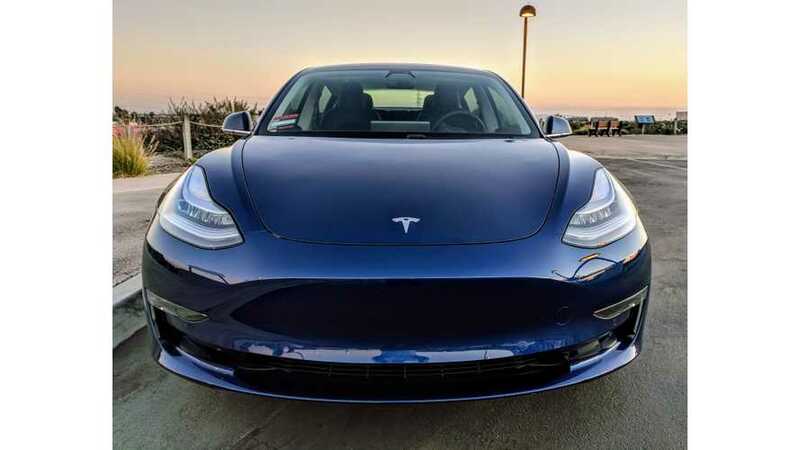 In fact, some 3,568 new Model 3 VINs were just recently added to the system. The number 8362 indeed seems high, but remember that does not indicate production figures as VINs aren't necessarily sequential. However, if we look back at a few of our previous Model 3 VIN reports, it becomes quite clear that the Model 3 ramp is underway. For example, some two months back we reported the highest VIN on NHTSA at 2639. A week or so before that, the highest recorded VIN was 2136. So, a jump to 8362, even if not all sequential, is still very significant. In fact, they slot in line with Model 3 delivery predictions put forth by an analyst. In just a few days time, Tesla will report Q4 sales. And of course, we'll be compiling sales for our upcoming scorecard. Sales begin on January 3 at around 9 AM EST. Soon after, we'll have Tesla figures too, so this upcoming month of sales reporting will surely be one of the most exciting to date.